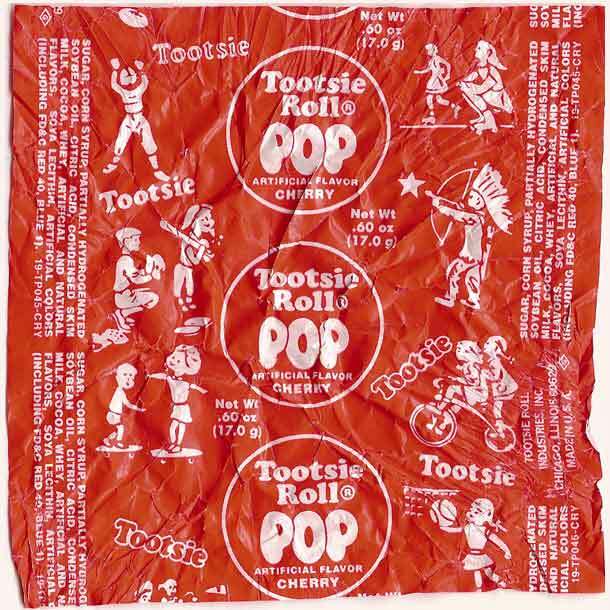 In the Tootsie Roll television commercial from the 1970s, the little boy wanted to know how many licks it took to get to the center of the Tootsie Pop. For those of us old enough to remember this, the question was unanswerable as no one, including the wise owl, had the stamina or will power to find out empirically. The topic of persistent outbound attempts is one that has been studied and quantified. For example, Laurie Beasley and Tom Judge point out that it takes anywhere from 7 to 13+ touches to deliver a sales qualified led. You might think we’re exaggerating, but we’ll show you how easy it is to reach 13 or more touches just to get to the point where a lead has provided enough information about his or her situation to be certain that the lead is really a “sales-ready lead” and not just a suspect name. Beyond just the numbers, Dan McDade argues that there is no one single way of reaching potential buyers. Instead a multi-touch campaign that includes email, voicemail and relevant collateral, is the most effective. We delivered a report to a client this month that, among other statistics, showed that it takes 9.82 touches to engage with a prospect. Finally, Craig Rosenberg over at the Funnelholic has an exhaustive list of best practices when trying to reach your prospect. This is a campaign – make 6-8 multi-channel touches over the course of 2 weeks — Phone + email + social (Linkedin Inmail, retweet them, liked them, etc). Regardless of the industry or the customer, the bottom line is this: it takes many attempts to connect and convert a good B2B sales lead. So why are prospects so elusive? The reasons can vary. Often, the prospect may be interested and it still takes 10+ coordinated and well constructed attempts before you can connect. For instance, here is an excerpt from an email response to one of Compile’s reps who had been chasing a lead for months. The prospective buyer had expressed a strong interest in Compile’s offering but the sales rep heard nothing back (not a single peep!) after 17 attempts (email, phone, LinkedIn, text). The 18th and final reach out was a “this will be our last outreach” note and in response he received the following. My apologies for the quiet as you’ve been diligently trying to connect with me. I’ve been traveling ever since we met each other and doing what amounts to two full jobs within XYZ and have just been totally underwater. … set up a time that first week in December? Thank you for your patience. That company is now an active Compile customer. What if our rep didn’t have conviction and gave up after a few touches, let alone 18? Admittedly, this example is an outlier, but it underscores the point about persistence. And perhaps your sales team will make it to the tootsie roll center early and often this quarter!